'Baahubali: The Conclusion' collected a Gross of Rs 1,450 crore and Share of Rs 719.75 crore Worldwide in 3 Weeks. Though Makers claim the war drama has joined Rs 1,500 crore club already, It's actually going to happen in the 4th Weekend. This War Drama continues to remain as No.1 Grosser in 28 States & 2nd Best in Tamil Nadu & Kerala. In USA & Canada, $19.4 Million in Gross has been recovered within 3 Weeks. 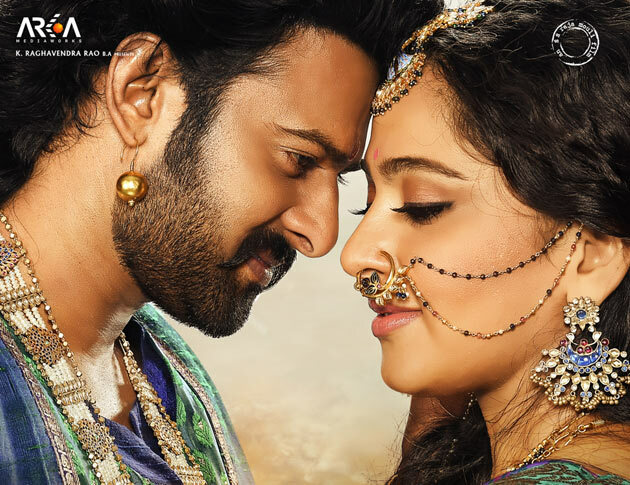 Hindi Version of 'Baahubali 2' is inching closer to Rs 500 crore-mark in the domestic circuit.